/ Why are green smoothies good for you? What is a green smoothie you might wonder? In only a few words it is said that it is health materialized in a cup. In other words, it is a thick beverage made with a blender and from fresh and raw fruit and vegetables that can be mixed with other ingredients such as seeds, water or ice, different types of milk or even yogurt. 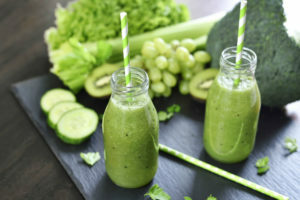 If you are a newbie when it comes to this amazing world of green smoothies, then you might be interested in the benefits that they bring to you because there are a lot of them and it would be a shame not to turn them to your advantage and to start slowly to develop a habit of drinking green juices on a daily basis. 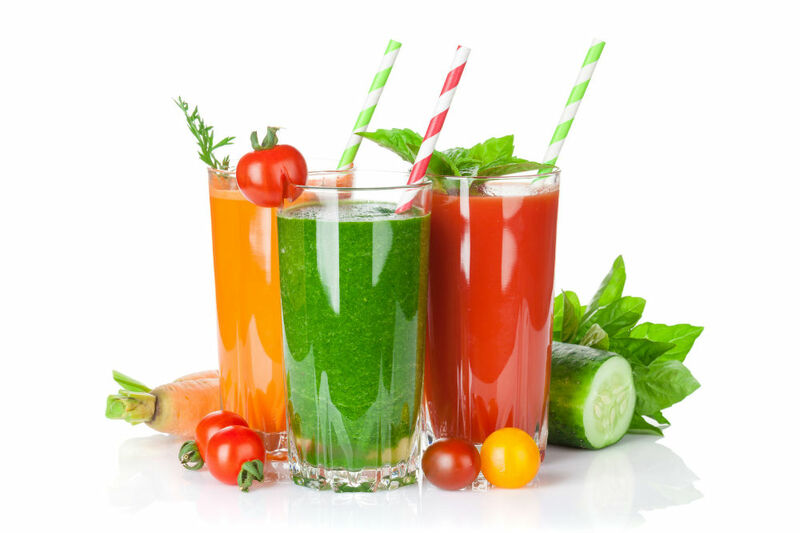 Below you will find some reasons on why are these drinks good for you and maybe after reading this article, you might start to think about going and preparing one because everything sounds so good. If you have a busy schedule and if you are on the run most of your time, it might get a little bit hard for you to always have balanced meals. With the help of a blender, you can make sure that you get into your body the recommended allowance of fruit and vegetables, all in one glass. 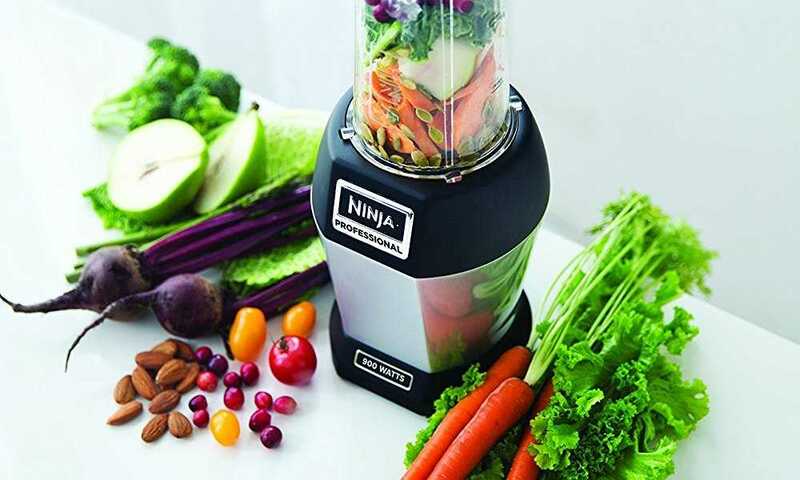 It will take you only a few minutes to prepare everything and nowadays most of the blenders are made from materials that are dishwasher safe. Some blenders come in a stick form so you can blend everything straight into your sports bottle, put a lid on it and you are good to go. Rich in vitamins, minerals, antioxidants and much more, the optimal ratio for a green smoothie is 60% fruit and 40% greens. Of course, you can modify that ratio after your own liking and why not, try to add more leafy greens in time. Most fruits are rich in vitamin A and vitamin C, while you can get folate from guava and potassium and magnesium from avocados. Fruit have lots of sugars which are quickly metabolized so, you get only short bursts of energy. But if you combine them with vegetables, the final result will provide you long-lasting energy through the entire day. By having a green smoothie which is rich in nutrients, you will replace the normal food that you would eat instead. So, you are reducing the oils and the salt that you usually consume with your regular diet. If you start now, your body will form a habit and will get used to this lifestyle and in only a few weeks you will feel some changes. 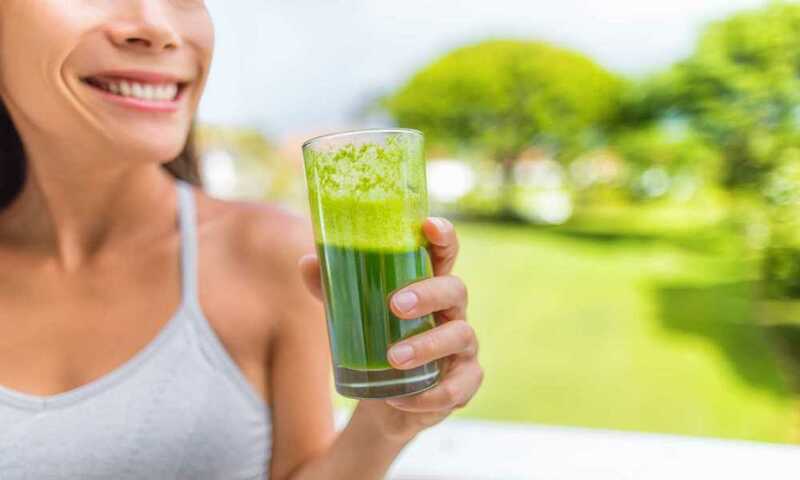 You will feel cravings for some foods that you probably never felt before because your body will ask for more of this healthy beverages and why not, it will start to enjoy more and more greens. If we make a comparison between smoothies and juices, the smoothies might be considered complete food because of the fibers. This is good for those who suffer from indigestion or any related problems. To be more exactly, aloe will help ease your digestive system while cranberry will help you prevent urinary tract infections. If you want a little helper while you are trying to lose some extra weight, a green smoothie will do. You can mix different ingredients to make the drink low on calories and to help you melt off pounds easier. You should know that a smoothie is very filling because it has high amounts of water and fibers and will help you fight hunger and random cravings when needed. 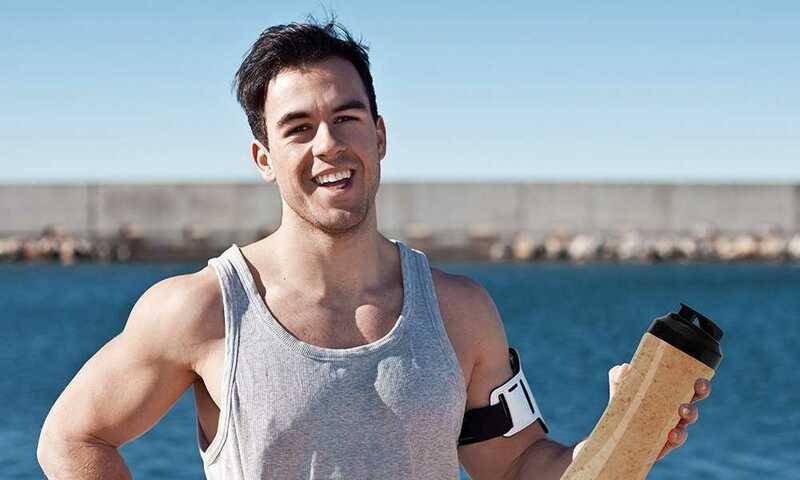 It is recommended for a normal person to drink at least eight glasses of water in one day, but the more, the better. You can trick yourself into drinking more water with a green smoothie. Just add more water when preparing it and you will start drinking more liquids this way without even noticing it. By adding sweet fruit to your smoothie, you can hide the taste of the green ingredients. 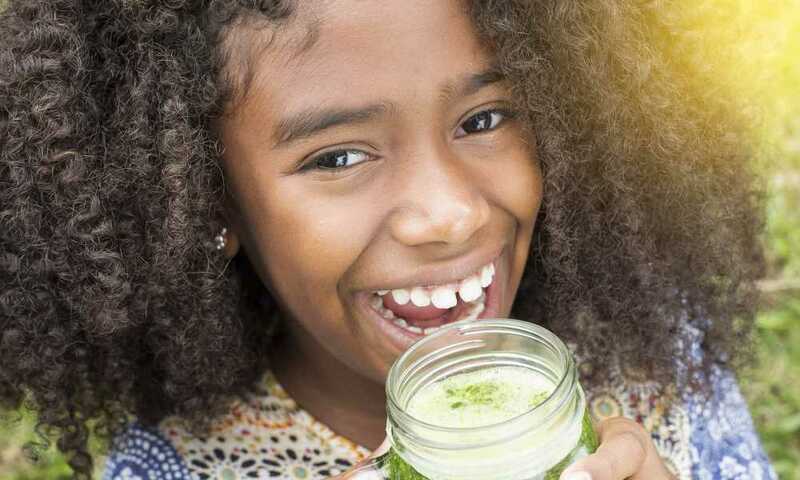 You can trick your little ones into drinking healthier and they won’t even know it because they will be more focused on the amazing taste that the sweet fruit provides. 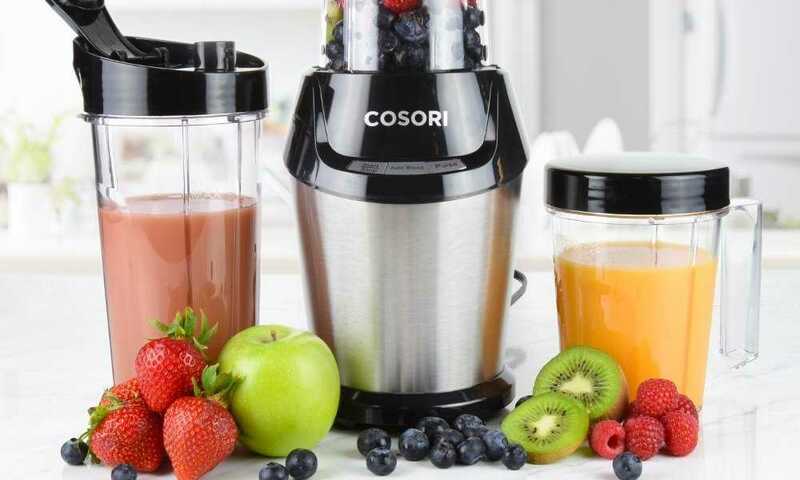 By investing in a good quality blender, you are ensured to have a long lasting appliance that will provide you fresh and delicious drinks for a long time. Making your own green smoothie at home is much cheaper than going to the juice bar. With the money that you would spend on one drink at the juice place, you can buy some fruit and veggies and make about five drinks at home. 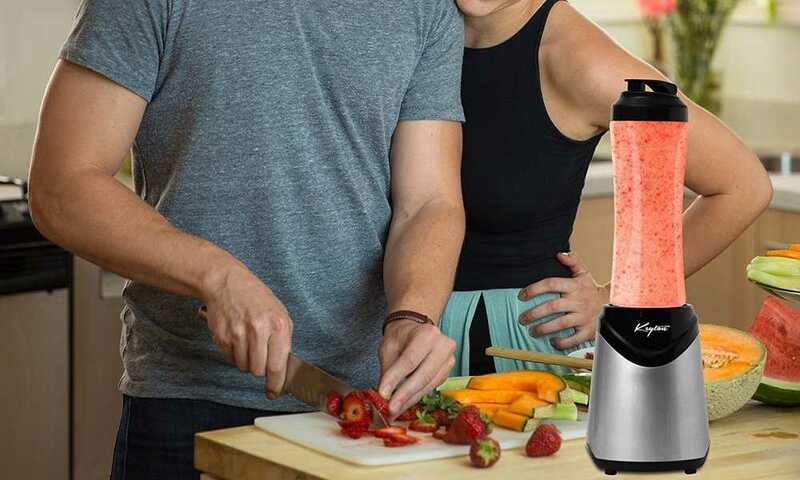 With so many blender options on the market, you can save so much time and lose the struggle that a big appliance would bring. You just put the ingredients into the jar, press a button and let the blender to the job. After that, you only have to rinse it under water in the sink and you are all done. Having so many nutrients in one glass, your brain will start to boost. You will see an improvement regarding your memory, your mental clarity and the way you focus on different tasks. As referred to your skin, it will get more glowy and more radiant and you will start to grow healthier hair and nails. Green smoothies are also good because they aid muscle growth, control blood sugar levels, strengthen your bones and decrease the production of cortisol. Also, your immune system will get stronger and you will forget how it is to get sick. 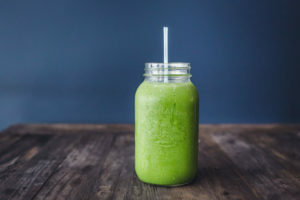 Having only pros above, it can be considered that green smoothies are not only good for you, but they are recommended to be consumed because the consequences will make you a happier person with a healthy mind in a healthy body.